A fourth year undergraduate student pursuing Bachelor of Technology (B.Tech.) degree in Electronics and Communication Engineering in LNMIIT, Jaipur INDIA . His research Field Includes : Image Interpolation, Image/Video Compression, Noise removal from Image, Watermarking, Bit Depth Expansion. He worked as a research assistant for two months in CBIA (Center for Biomedical Image Analysis), Brno, Czech Republic. His topic of research are Lossless Visible watermarking. He works with Dr. Anil Kumar Tiwari, Indian Institute of Technology, Rajasthan (IIT–R) (Former faculty at LNMIIT) for 18 Months (Feb 2010– Till today). Their research work is concentrated on Image processing and Medical Imaging. Currently he has four research publication in some of the prestigious conferences in the world. 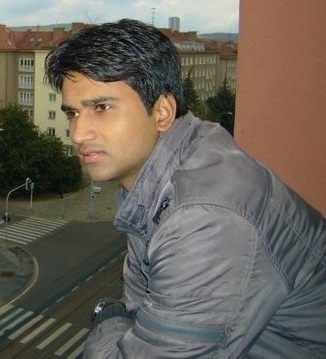 He has received BEST PAPER AWARD in 28th IEEE I2MTC’2011. Their team got fund from Department of Science and Technology, Govt of India under young scientist category. He has received a grant from Microsoft Research, India to attend world’s premier conference IEEE ISCAS at Rio de Janeiro, Brazil. He is a member of the International Association of Computer Science and Information Technology (IACSIT) and reviewer of World Scientific and Engineering Academy and Society (WSEAS). 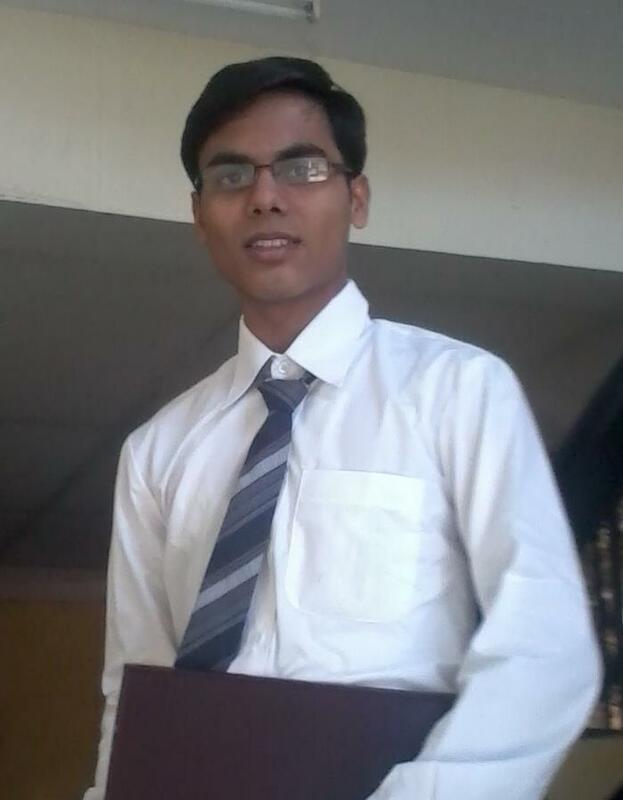 He is currently pursuing his final year of Bachelor of Technology (B.Tech.) degree in Electronics and Communication Engineering in LNMIIT, Jaipur. He has worked as a research assistant for 6 months in SenoCAD Research, Alkmaar (Netherlands). His topic of research was Segmentation and Acceleration of Very Large Medical Datasets. Currently, he is continuing to work with them on designing a GUI for handling DICOM images. He has worked with Dr. Venkatesh Subramaniam, Indian Institute of Technology, Kanpur (IIT–K) for 3 Months (June 2010– August 2010). His research work was concentrated on Motion Estimation. 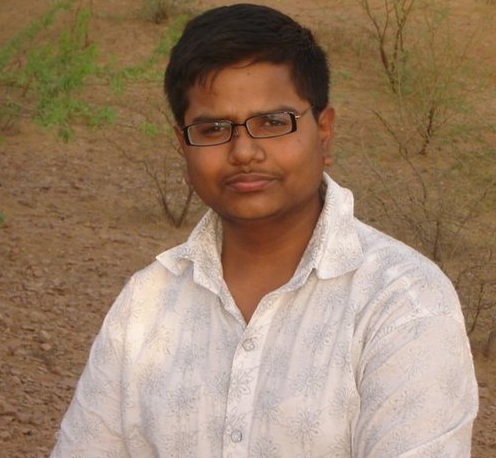 Also, he is currently working with Tata Innovation Labs, Gurgaon on Object Tracking and Parallel Computing. He has been working in the field on Machine Vision and Digital Image Processing and have successfully completed several projects in the same field. He has a specific interest to guide and introduce people towards this field of Digital Image Processing. A fourth year undergraduate student pursuing my Bachelor of Technology (B.Tech.) degree in Computers and Communication Engineering in LNMIIT, Jaipur. He has worked as a research assistant for 3 months in SenoCAD Research, Alkmaar, The Netherlands. Their team worked on development of accelerated tools for analysis for CT, MRI, PET images. Furthermore, we developed programs to read images from medical imaging format ie. DICOM. 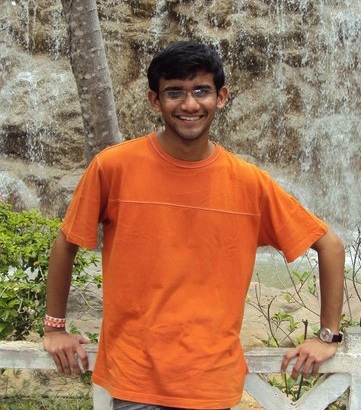 During his summers of 2011, he has worked at the Computational Biology Lab (COMBI) at University of Warwick in United Kingdom (UK). He was funded by the University of Warwick for the internship. He has a publication on detection of lymphcytes (kind of white blood cells) at International Conference in Pattern Recognition (ICPR-2010) which was held in Istanbul, Turkey. To attend this conference, he was funded by Microsoft Research, India. He has another publication at International Conference in Medical Image Analysis and Computer Assisted Intervention (MICCAI-2011) which was in Toronto, Canada during Sept 2011. The work was about detection of beta cells of pancreas from medical images. Other fields, he has been working in, computer vision, pattern recognition, shape analysis, data analysis, software design. A fourth year undergraduate student pursuing his Bachelor of Technology (B.Tech.) degree in Electronics and Communication Engineering in LNMIIT, Jaipur. His research field Includes : Image Water-marking, Bit Depth Expansion, Finger Print Recognition, Noise Removal. A fourth year undergraduate student pursuing Bachelor of Technology (B.Tech.) degree in Electronics and Communication Engineering, The LNMIIT, Jaipur, INDIA. He worked as a intern student for six months (June, 2011 – December, 2011) at CERN (European Organization for Nuclear Research), Geneva, Switzerland. His area of work was maintenance and development of AliEn- Alice Environment (A Grid Middleware). He also worked as an intern student for 2 months (June,2010 – July, 2010) at ICCL Lab, Taiwan. He worked on multimedia security and computer forensics during this period. He also possess a few research publications in some of the prestigious international conferences like ACAT-2011, ICS-2010, ICDIP-2010, etc.